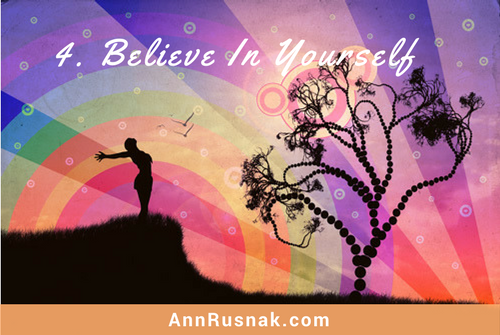 You devote time and energy to develop the mindset to attract the money you desire. 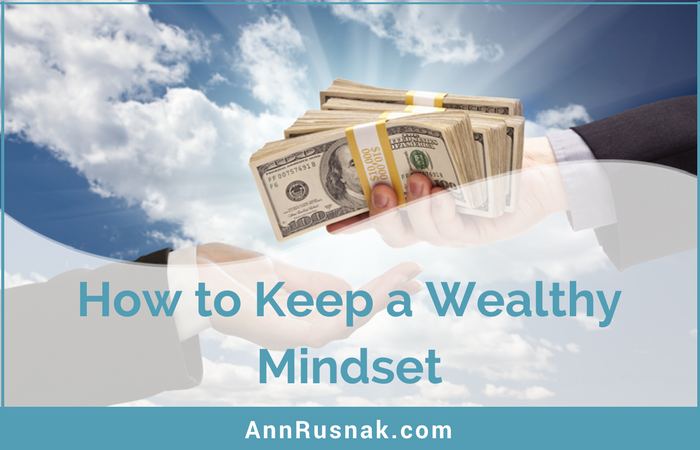 A wealthy mindset encourages you to act each day to improve your life on numerous levels, such as health, wealth, love or anything else you deem important. The negativity of everyday life can also erode it away. So, it’s important to do something positive daily to keep that mindset as part of your life. One of the best decisions you can make is to use other successful people as your role models. Think about what you admire about these people and then try to model their behavior. Perhaps this is the most important suggestion. Learn by example. Find someone successful whom you admire and do what they do. Theseindividuals serve as proof that your dreams can come true. Find someone who has had the same kind of success that you desire. Study what they’ve done right as well as their mistakes. It’s always easier when you have an example to follow. Find a way to ask successful people questions. See if you can set up an interview with someone you feel is successful. 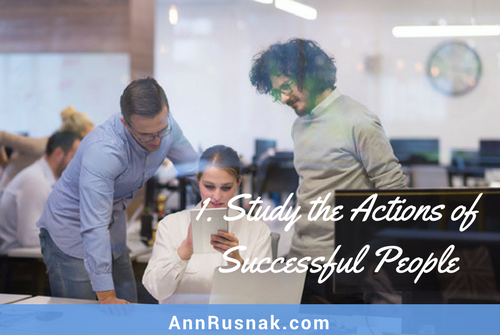 You may wish to find someone in a similar career so you can study his or her success story. You’ll also want to study the reasons why they’ve become successful. How do you think they got to where they are? Can you embark on these steps too? Chances are that you can; all you need to do is build up the courage. You might be surprised to know that successful people love to inspire others to find success as well. They know that there’s plenty of success to go around. That’s the prosperity mindset in action! If you find that your mind wanders from idea to idea, create one set plan and stick to it. 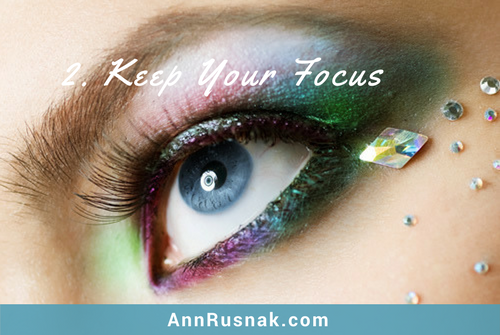 In your plan, create a list of specific achievable action steps that lead to your goal, and then work on at least one task each day to help maintain your focus. You can dream all day about where you’d like your life to go, but without a goal or an action plan nothing will happen. It doesn’t matter how focused you are if you don’t have a proper plan. Your financial goals aren’t going to happen just by deciding on a number. Make some clear plans on how you’re going to get there. 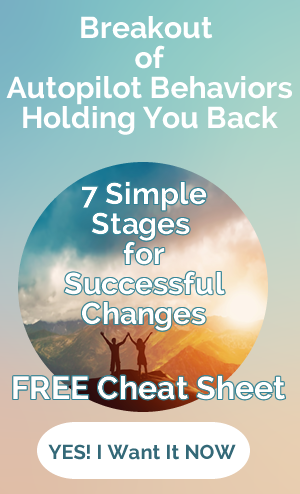 This will get you past the dream phase so you can start making your ultimate goals a reality. Take time to think about the big picture and then draw in the lines of how you’re going to get there. Break down your goals into smaller steps. Set manageable and achievable goals. Stick to your plan whenever possible. 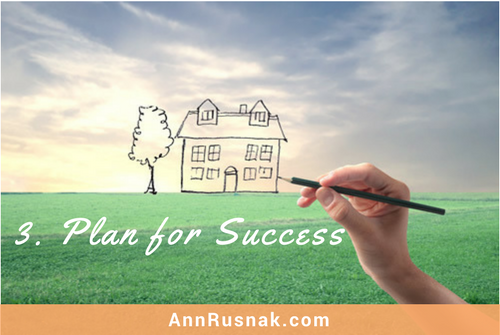 Be as detailed in your plan as possible and set each task as a mini-goal in itself. Achieving these small goals on a daily basis keeps you motivated and moving along toward your big goal. Unfortunately too many people don’t have confidence in their abilities and they fail to try or give up far too quickly. You don’t have to be one of these people! Look back at the people you admire and you’ll likely notice that they felt like giving up at some point. But they didn’t! They likely have an unwavering belief in their abilities and a drive to succeed, no matter what. If you believe in yourself, you can achieve your dreams. The moment you think you can’t do something, you can’t. You know that negative feelings arise from time to time and that’s okay. However, you need to keep a positive image of the big picture in your mind at all times. Picture yourself reaching your goals and imagine how it feels. When you open up to new opportunities, you open up to prosperity. Stay motivated and don’t be afraid of change. Cultivate the dedicated motivation and drive to tell yourself that you’ll stop at nothing before you reach success. When you talk to or study the actions of someone who is successful, they’ll likely tell you tales of their many failures. There were probably times when they felt like giving up, but they were able to push through defeat. 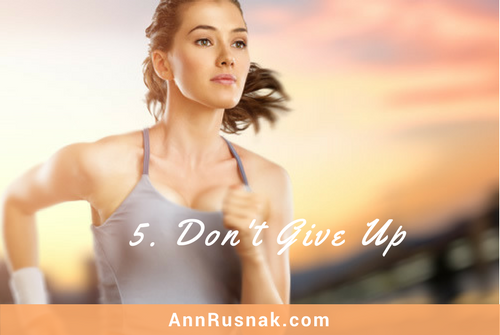 Realize that everyone feels like giving up, but we can’t give in to these feelings. Keep the image of your goal in your mind. Make changes if you need to, but continue taking action toward your goal. 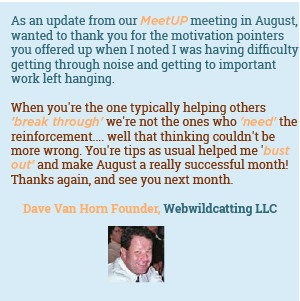 Working with a mindset coach is your shortcut to success. 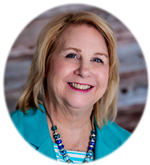 If you feel that you lack any of the core beliefs and are still unsure about whether you can adopt a prosperity mindset, you could always look into getting advice from a coach. They’ll be able to break down your problems and concerns and tailor a plan that will work for you personally. When you implement these strategies, you’ll gain a renewed prosperity mindset that will help you on your life journey. My apologies. The action reward is no longer active. I thought I got rid of all those alert boxes when we did the site revision.